This is a “mucha” inspired design I drew up for Brittany. I can’t wait to finish this piece it’s going to be amazing! 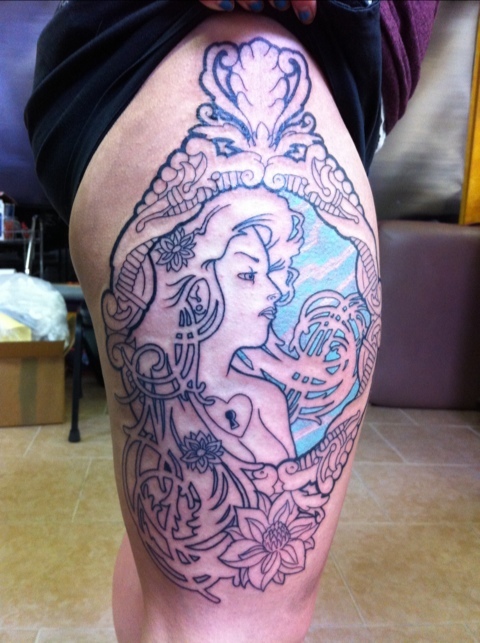 This entry was posted on March 5, 2011 by chagotattoos. It was filed under Uncategorized .